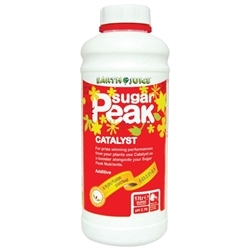 Earth Juice is a range of nutrients, additives and boosters produced by Hydro-Organics. Hydro-Organics has been established since 1991 starting out in Northern California, now known worldwide. 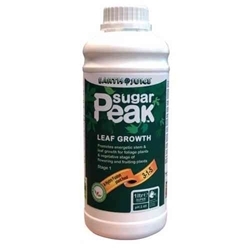 We offer the Sugar Peak variety which we have specifically chosen for their effectiveness, quality, versatility and fine blends.